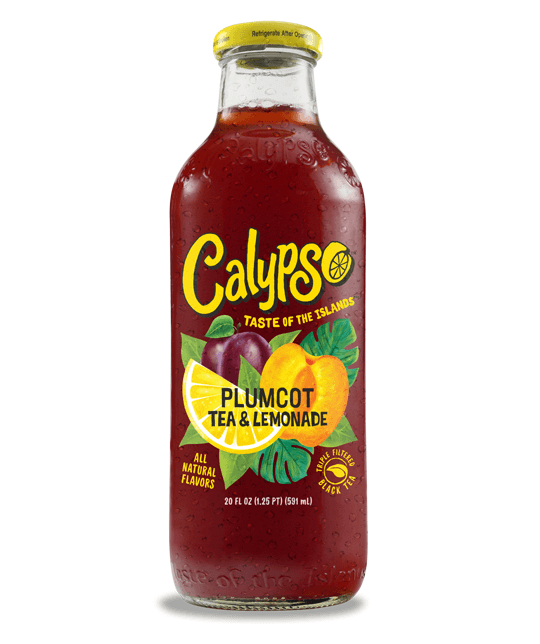 As is well known, Calypso is famous for its creative and unique flavors. Plumcot Teamonade is just another example. Our flavor experts created a one of a kind blend using just the right amount of plum and apricot. The end result is a beverage masterpiece, delivering uniqueness and refreshment all in one sip.